This is the year that web optimisation got personal. If you’ve looked enviously at M&S’s 6% sales uplift from a personalised homepage or the 4.2% increase in revenue that Indochino scooped when it introduced a targeted welcome message, then you’re probably wondering what personalisation could do for you. The trouble is, personalisation doesn’t come cheap. Firstly there’s a huge investment in research to identify the segments who will be the lucky recipients of these improved experiences. Then there’s all the technical wizardry behind the scenes to make it happen. And you’ll probably want to split test it to have some data on whether the personalised version makes a difference, which means some complex development and statistical work to design a valid test. So when is personalisation worth the effort? How do you tell if it’s going to be a new engine to drive the business forward or just jumping on the bandwagon? If you notice that one particular segment of your visitors seems to behave in a significantly different way from the others this could be an indicator. Perhaps a high proportion of your new visitors express concerns about the quality of your products, or people living in Ireland are especially interested in your returns policy? This insight may be strong enough to develop a hypothesis and run a split test addressing these concerns just for these small segments of your visitors. If you’ve already integrated your split testing and analytics platforms, you could start getting some interesting insights just after your split tests have run. Take a look at how different segments reacted to the changes you were testing. Have you found markedly different results among different visitor segments? Perhaps you’ve run a split test which generated an increase in revenue from desktop traffic, but had a had little, no or even a negative impact on mobile traffic. Or have you seen a difference in split test results from those who have bought from you previously compared to those who haven’t? Armed with this data, you may decide it’s worth creating a personalised experience for that lower performing segment which addresses the hypothesis you have about why the original split test didn’t generate the levels of revenue increase seen by the other segment(s). Are your split test wins starting to become less frequent or are you seeing your average win rate going down? These can both be signs of a split testing programme which would benefit from a fresh approach. 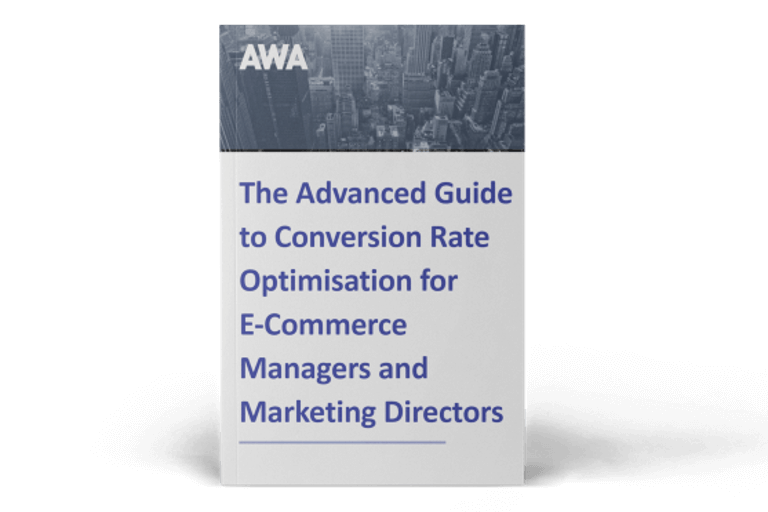 Conversion Rate Optimisation aims to increase sales for all visitors, or, to put it another way, ‘the average visitor’. 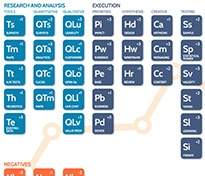 Whilst this one-size-fits-all approach can help you achieve big wins at the start of your optimisation journey, there will come a point where you’ve addressed most of the opportunities on your list or it’s no longer enough to optimise for the ‘average visitor’. In these scenarios, personalisation, when grounded in objective research and analysis, could deliver you good uplifts and win rates again. 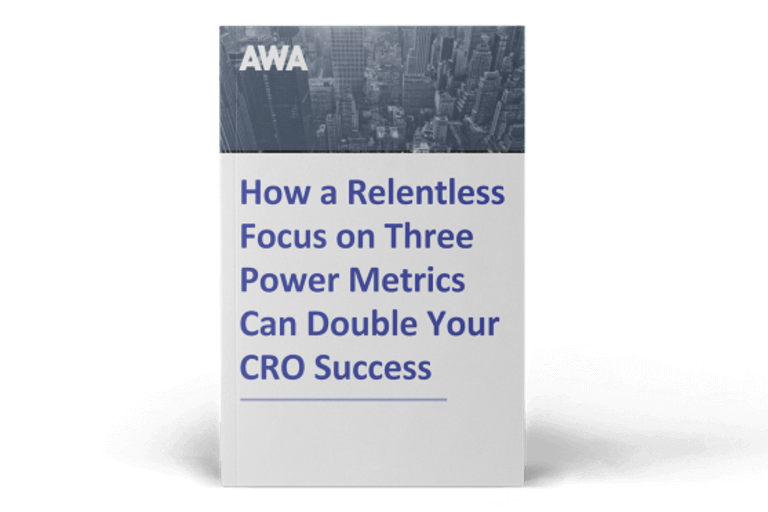 Personalisation is just one aspect of CRO, and by focusing on three power metrics you can double your CRO success. Read our ebook below to find out how you can do just that.